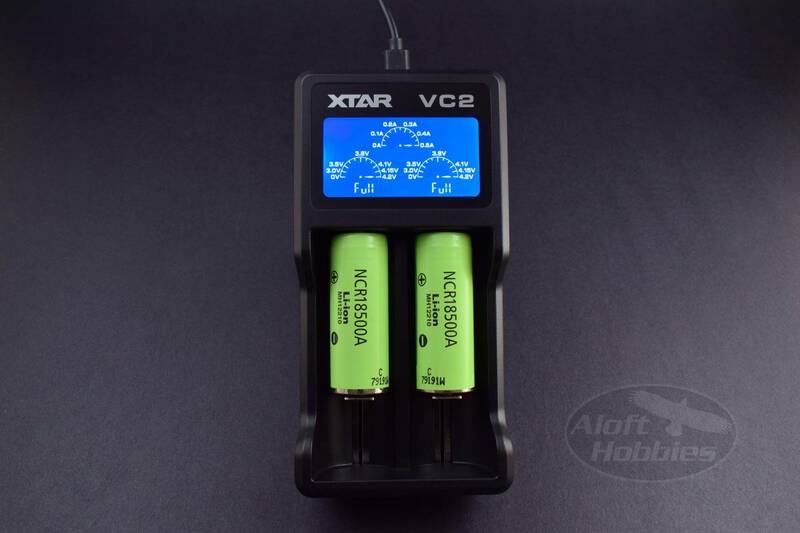 18500 Cells and an Xtar VC2 Smart Charger. 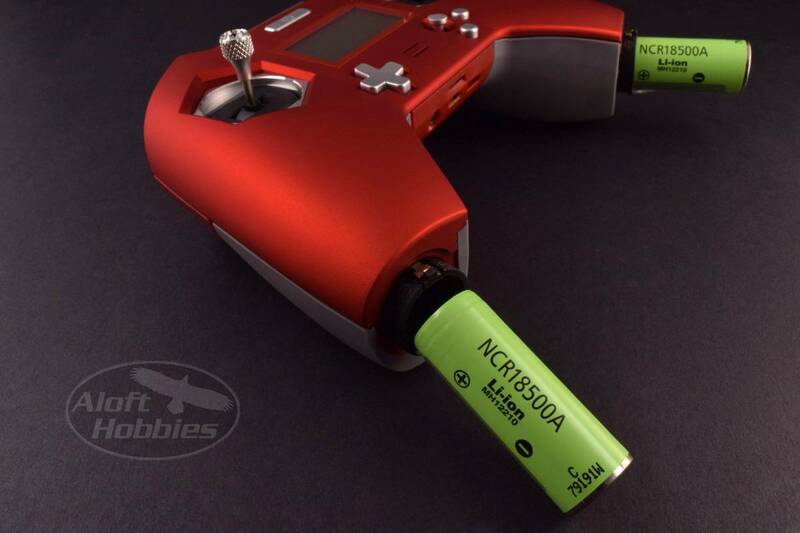 Do you need batteries and a charger for your FrSky X-Lite? 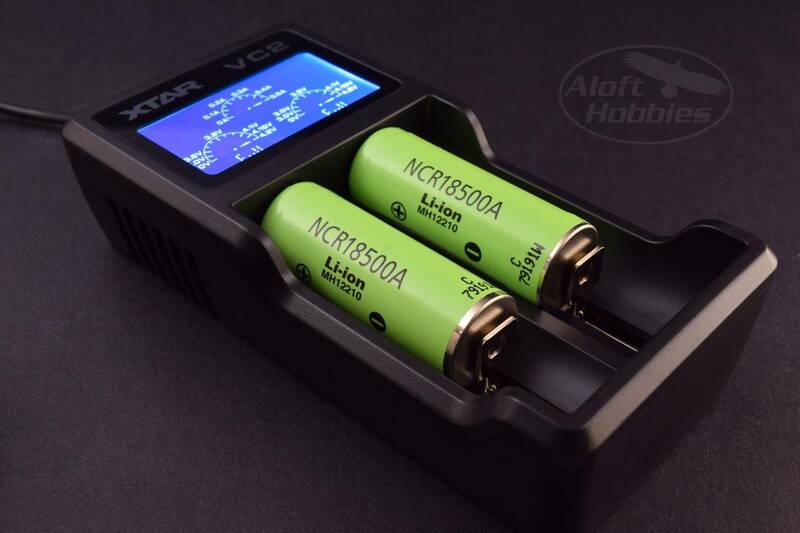 We are offering quality li-ion Panasonic NCR 18500A 2040mAh 3.7V cells; and a smart charger with an engaging LCD display that keeps you aware of your charging status with just a glance. The charger can be powered by any USB power port that is capable of providing 1 amp. Most of the power adapters that we use to charge our cell phones and other devices can provide this. If you have a 12v cigarette lighter USB adapter you can charge your batteries while driving to your favorite flying spot. If you'd like, you can even charge your Li-ion batteries in the field using a Lipo pack as the power supply. We have a very handy Xt-60 to USB power adapter that can help you with that (link below). 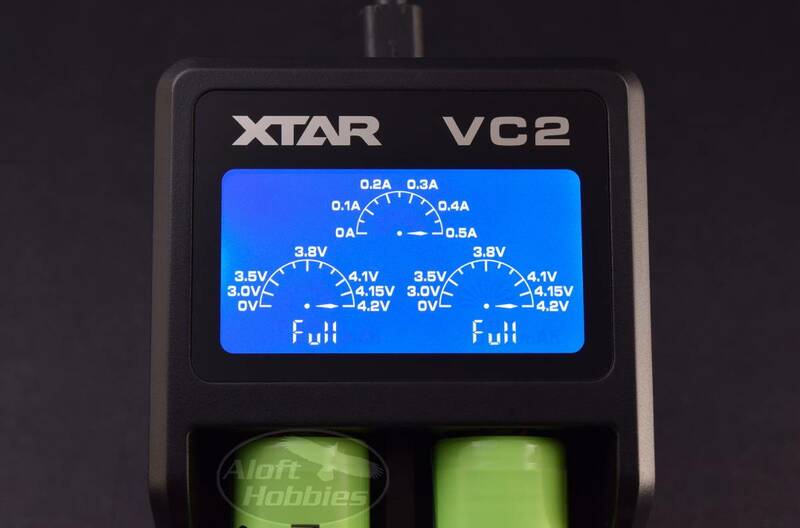 So there you have it, a flexible, quality power solution for your Taranis X-Lite. 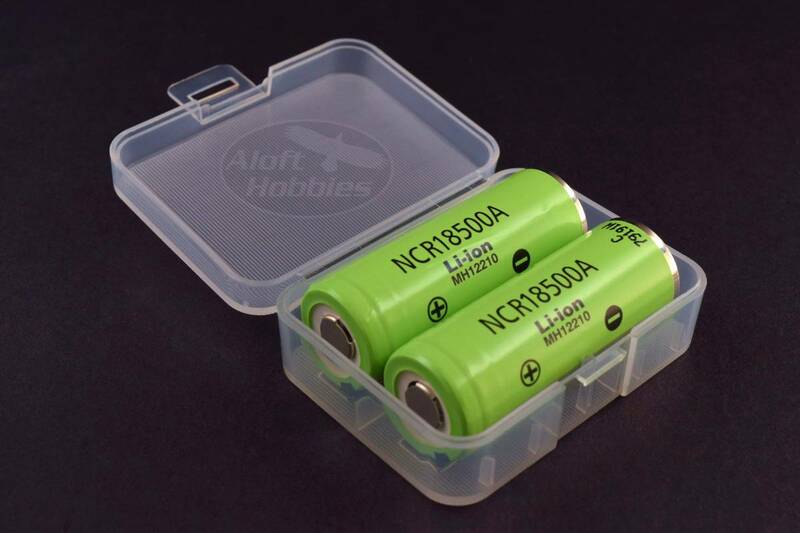 The batteries are sold in pairs and the chargers are sold individually.